We went to Ikea again. We needed a new fridge since the one that came with the house was 15 years old and was leaking water everywhere. 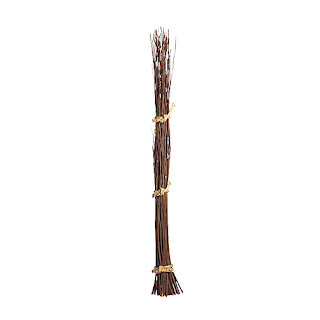 I also found the willow sticks I wanted to buy six months ago. Now I need to find a big vase to display them in ( I'm thinking a Roberts 50% off coupon). oh my!!! what happened to your Kitchen?? Its looking beautiful- man- you are ready to go woman... keep up all the good work, and i cant wait to see the final project!